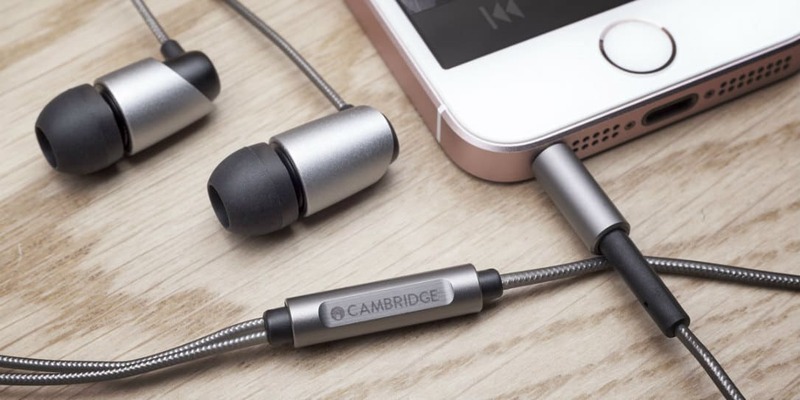 Have Bluetooth and better codec support made the headphone jack argument moot? The smartphone headphone jack is becoming an endangered species and is the catalyst for many online debates. On the one hand, you have those who think the omission of the iconic connection is absolute craziness. On the other hand, you have those who believe (given the advances in Bluetooth) a wired connection offers little to no discernible advantage. And stuck somewhere in the middle is, the average user. Both sides of the argument hold valid points and most likely those sides will never agree. But for the average user, those users who don’t really have an interest in arguing yay or nay, is the majority of users. Will having a headphone jack really make a difference? Or has Bluetooth audio improved to the point that the sound differences are indistinguishable? Q. Does Bluetooth further compress the signal coming from the source, like a smartphone or tablet? Or have the codecs in 4.2.2 and above made it so compression no longer happens to supported codecs? A. The audio quality you’ll receive via a Bluetooth connection is down to your source and receiver (i.e. smartphone and headphones) – not only in terms of software implementation but also build quality, of course. The additional codecs supported (by Bluetooth 4.2.2) mean that Bluetooth does not necessarily have to add additional data compression to your audio files that are already compressed. Put simply, if your phone and headphones understand the compression used to encode the original audio, then audio can be transmitted and received without any further compression. Q. Has Bluetooth audio quality improved? A. Thanks to updates to the Bluetooth protocol – and the ability to understand a larger number of audio codecs – Bluetooth devices now have the ability to allow the transmitting and receiving of higher-quality audio files. However, implementation very much depends on manufacturers, so it can vary by device. Our newly launched Edge NQ Preamplifier and Network Player can receive audio files over Bluetooth at up to 24Bit 48kHz, thanks to our supporting Bluetooth aptXHD. Q. Is there a noticeable and discernible difference (for average users, not audiophiles) between wired headphone audio and Bluetooth headphone audio on smartphones or tablets? A. As a rule of thumb, a good wired connection will always deliver more than a wireless one; not only in sound quality but also in the robustness of connection. No drop-out with wires! However, with the advent of Bluetooth aptXHD – featured on our newly launched Edge NQ Preamplifier and Network Player – the quality of wireless audio delivered can be excellent, at up to 24Bit 48kHz (dependent upon source and receiver, as mentioned earlier). Ultimately, whether you go for wired or wireless headphones (or both!) is down to personal choice. Q. Do wired headphones really make a substantial difference in sound quality if the smartphone doesn’t have a DAC and the files are standard codec files, not FLAC or HQ files? A. Arguably, the subtle differences among similarly specified audio codecs can be hard to hear, even on a really good system. For most people, using a Bluetooth connection will not have a huge impact on sound quality. However, as already mentioned, a good wired connection will always deliver more than a wireless one; not only in sound quality but also in the robustness of connection. So, if you ever have doubts, you can always enjoy music using a wired connection. 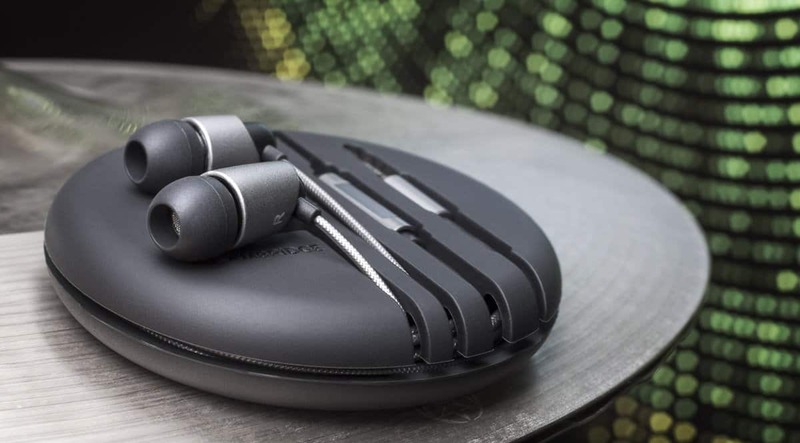 Many over-head Bluetooth headphones and Bluetooth speakers allow for a physical connection, too – so you can get the best of both worlds. So, what did we learn? We learned that yes, the headphone jack with wired headphones can deliver better audio. But we also learned that Bluetooth audio and codecs have improved to the point that the average user won’t be able to hear a difference. My position on the matter is this: I’d rather not have wires hanging and dangling in my way. Bluetooth 4.2.2 has dramatically improved and more devices are supporting a broader range of codecs that I think Bluetooth is a better experience. That doesn’t mean I won’t use wired headphones and it doesn’t mean I don’t think wired headphones are good. I think a good pair of wired headphones paired with a good DAC will most certainly blow a smartphone and Bluetooth headphones away in terms of sound quality. But I also know that the average user (those who purchase more devices than the non-average user) isn’t using a DAC. Thus, the device makers are marketing more Bluetooth headphones and removing the headphone jack for good reason: it’s where the majority of the market is going to. What do you think? Let us know in the comments below or on GooglePlus, Twitter, or Facebook. Thank you to the team over at Cambridge Audio for taking the time to try and shed some insight on the subject. Be sure to visit their website and check out some awesome audio gear!